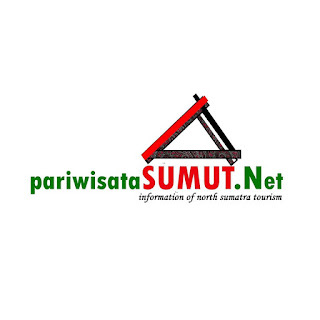 pariwisataSUMUT.Net - Located in Samosir Island, surrounded by Toba, the biggest super-vulcano lake in Indonesia, Batu Hoda Beach is a new tourist object in Samosir Regency. It has wonderful view of Bukit Barisan Mountains, fresh air and also clear water. Travelers, come to Debata Island. Batu Hoda, meanings stone of cow (according to batak people language) is a beach located in Cinta Damai Village. Designed and constructed in the style of a traditional and natural place, it's about 2 km from Pangururan, the city town of Samosir Regency. Here, you get to discover and explore the true wonderfull Indonesia. Along the white sandy beaches, stones in any varieties can be found easily. It completely make this beach different than the others. What you want to find the best of anything it's usually where the heart is. Samosir Island is one of the most popular tourist destinations in Indonesia since it has a fresh air and tropical climate, a lot of tourist domestic and international come to visit this island. Some of the most popular tourist attractions in Samosir such as: Siallagan Village, Tomok, Hot Spring, Panguruan, Tano Ponggol, and Tuktuk Siadong. Batu Hoda oftenly called Pantai Batu Hoda by local people, just opened for public, in the other hands, not many people have known about it. 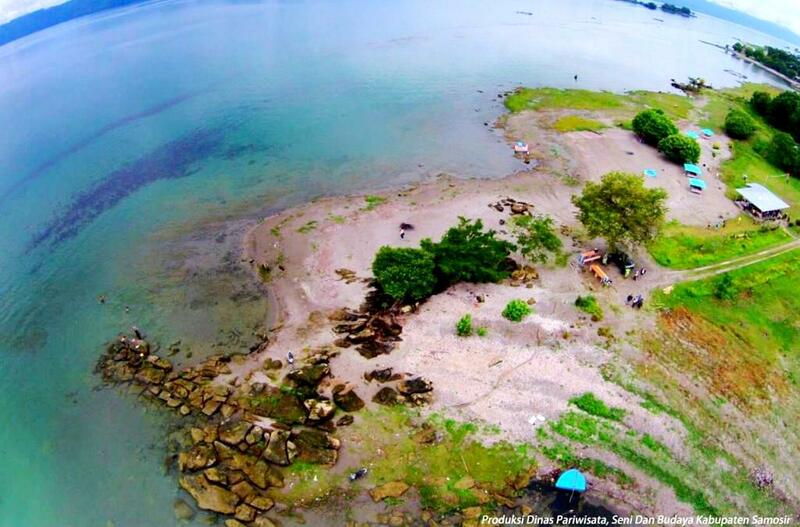 In this unique beach, the visitors usually come for swimming, fishing or only seeing the panorama of lake Toba. Accommodations such as hotels and restaurant, still not available in Batu Hoda Beach. The options, you may choose staying in Tuktuk Siadong which is about 33 km or in Pangururan about 2 km if each of it is counted from Batu Hoda Beach.